If you’re shopping for a compact SUV, the Hyundai Tucson and Mazda CX-5 both have a lot to offer, including affordability and great warranty coverage. When you compare them side-by-side, though, it’s easy to see which is the better choice for Bozeman families. Find out how they stack up in our new Hyundai Tucson vs. Mazda CX-5 comparison! Which is the Best Choice for You? 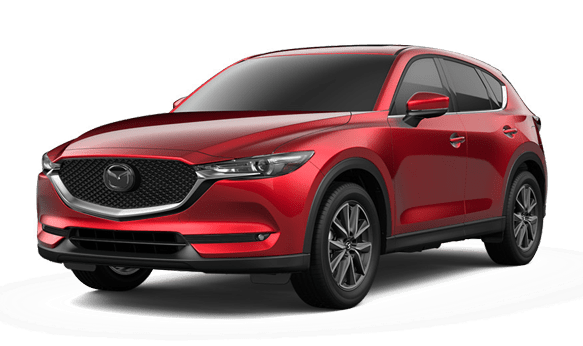 Price: The 2018 Mazda CX-5 starts at $24,150. If you want to save around $2,000, go for the 2018 Hyundai Tucson, which starts at just $22,550. Warranty: For added peace of mind, the Mazda CX-5 comes with a 36-month/36,000-mile bumper-to-bumper warranty. Still, it doesn’t compare to the Hyundai Tucson’s 60-month/60,000-mile warranty. 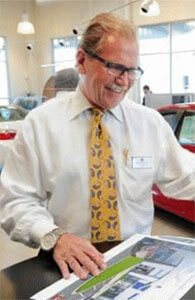 Roadside Assistance: Should you ever need assistance while traveling through Sheridan, WY, both SUVs have you covered. However, the Tucson goes a step further, offering 60-month/unlimited-mile roadside assistance vs. the CX-5’s 36-month/36,000-mile coverage. Technology Features: Inside the Tucson, you’ll find a few technology features that aren’t available on the base CX-5, such as a six-speaker sound system, two front LCD screens, and a CD player. Next to the Mazda CX-5, the well-reviewed Hyundai Tucson emerges as the more cost-effective SUV, and it also offers the long-lasting warranty coverage drivers appreciate. 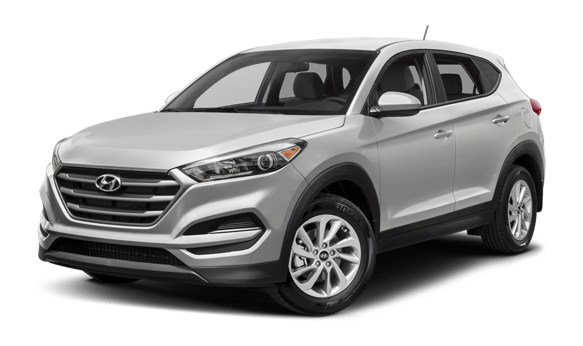 Contact Underriner Hyundai to schedule a test drive, and learn more about how the Tucson compares to the Honda CR-V, Kia Sportage, and Ford Escape.